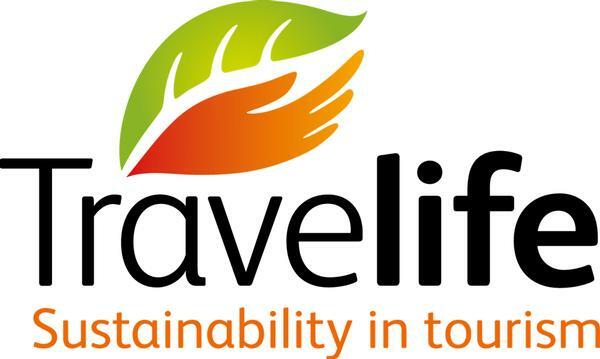 Travelife is an international sustainability certification scheme, founded in 2007 to achieving sustainable practices within the tourism industry. The system is managed by ABTA – The Travel Association in the UK. Travelife helps hotels around the world to improve environmental, social and economic impacts. Hotels that meet the Travelife standard are formally recognized with a Travelife award to promote achievements. To achieve a Travelife award and become certified, our hotel must meet 150 Travelife assessment criteria, based on: sustainability management, environment, community and supply Chain. Our hotel received, after an exhaustive and detailed third-party audit, including an online sustainability checklist based on European and International standards our Travelife Gold award. Kontiki is committed against the Sexual Tourism of Children. 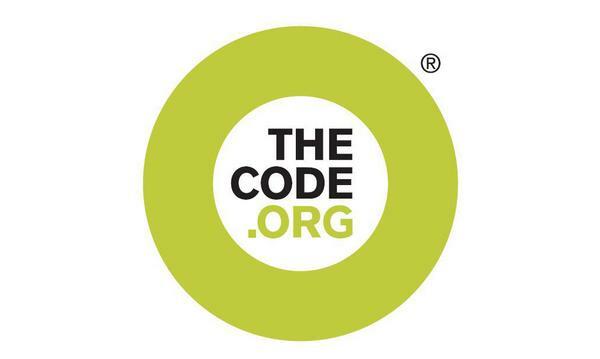 The Code is an industry-driven multi-sectoral initiative whose mission is to raise awareness and provide tools and support to the tourism industry to combat the sexual exploitation of children and adolescents within the context of travel and tourism. 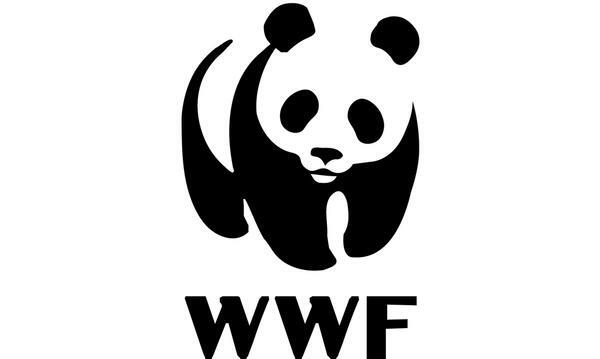 WWF is one of the world's largest conservation organizations. It was conceived on the 29th April 1961 and Its first office opened in September 1961 in the Swiss town of Morges. WWF is an independent foundation registered under Swiss law present in more than 80 countries around the world and employs around 6.200 full time staff and values the support of more than 5 million people.